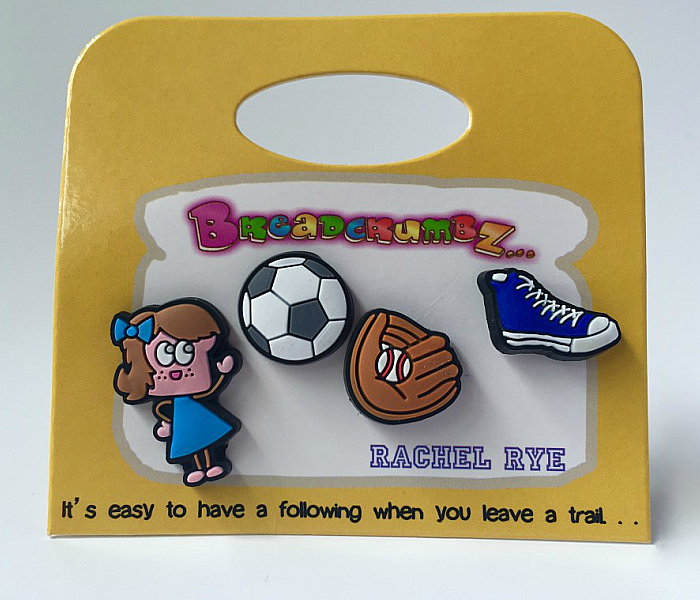 Show your love for the crumb who has become your chum! 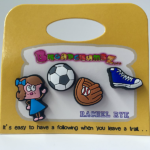 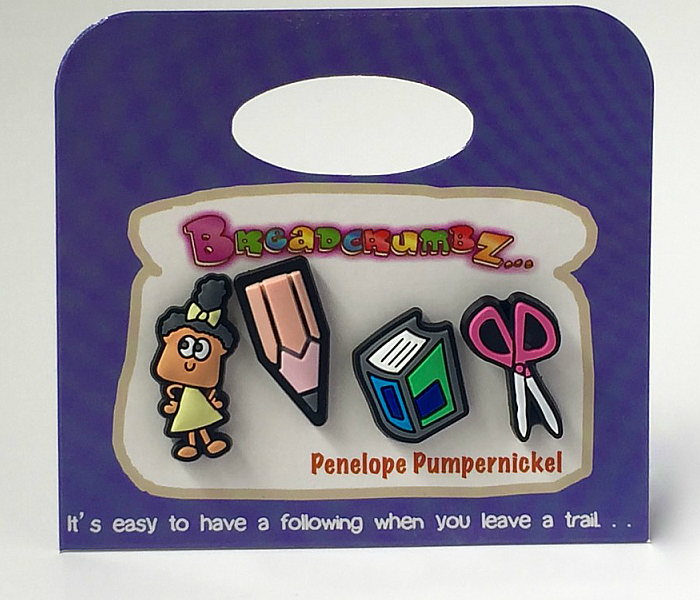 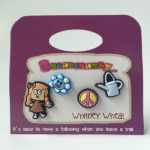 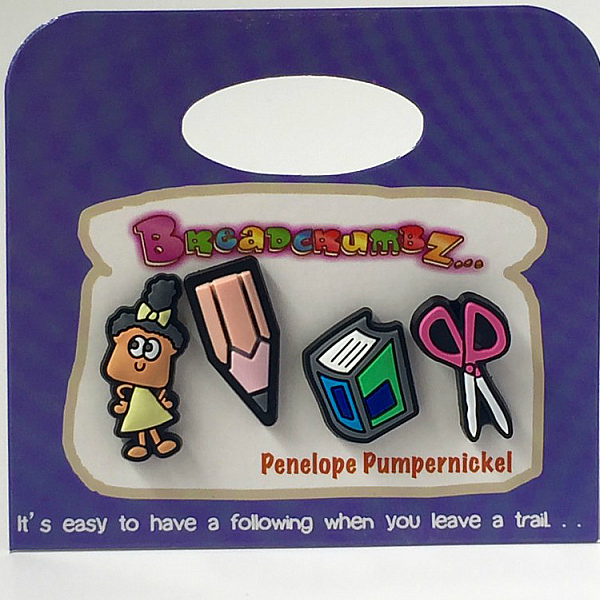 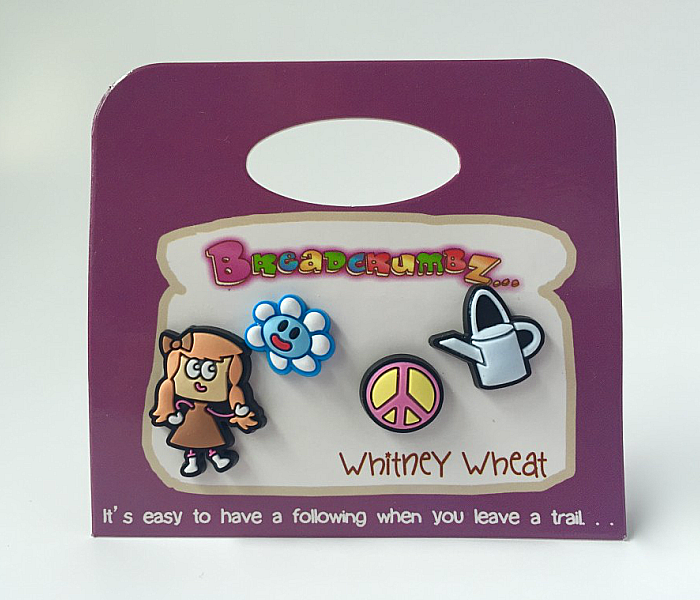 Each set has one character crumb, along with three additional charms that are some of their favorite things. 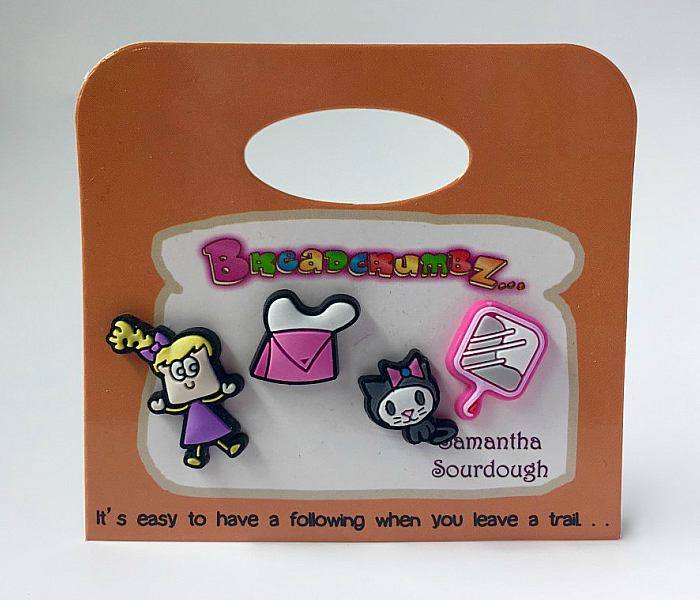 Charms made of soft rubber PVC, with a hard plastic back.